The essays, conversations, and dossiers gathered here delve into themes as wide-ranging yet interconnected as beauty, performativity, activism, and police brutality. Collectively, they attest to how trans people are frequently offered “doors”—entrances to visibility and recognition—that are actually “traps,” accommodating trans bodies and communities only insofar as they cooperate with dominant norms. The volume speculates about a third term, perhaps uniquely suited for our time: the trapdoor, neither entrance nor exit, but a secret passageway leading elsewhere. Trap Door begins a conversation that extends through and beyond trans culture, showing how these issues have relevance for anyone invested in the ethics of visual culture. 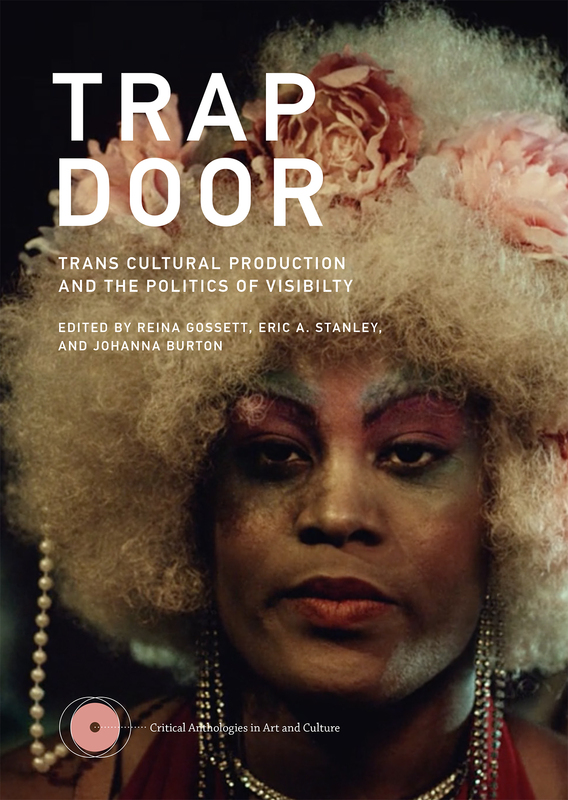 Trap Door: Trans Cultural Production and the Politics of Visibility.